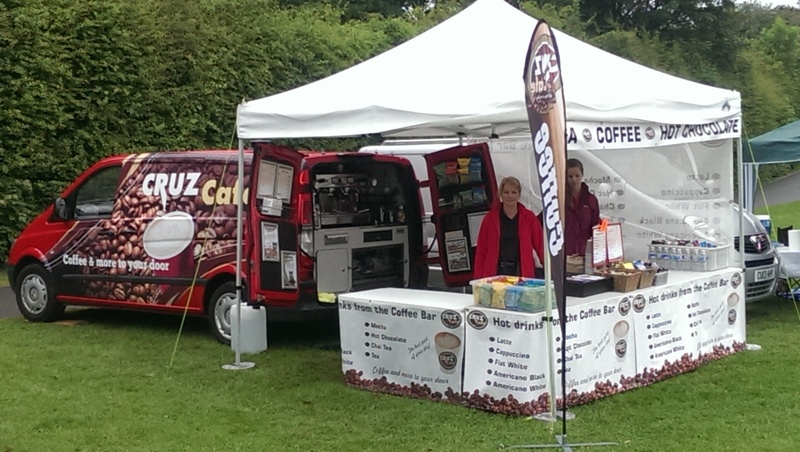 Based in Bridgend, Cruz Cafe would welcome the opportunity to provide its first class espresso service. 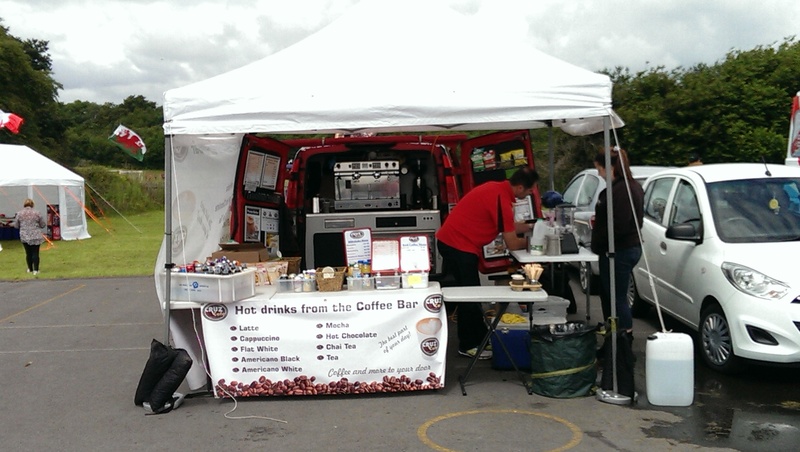 We can ensure you get the best hot and cold drink service, and of course being mobile, the van can be removed quickly, and tidily at the end. 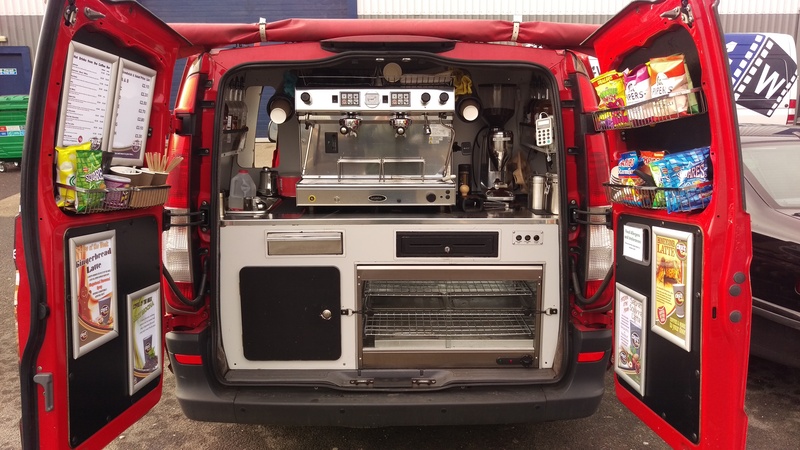 Our offering of a highly trained Barista in Mercedes vans, serving freshly ground coffee continues to impress people everywhere. 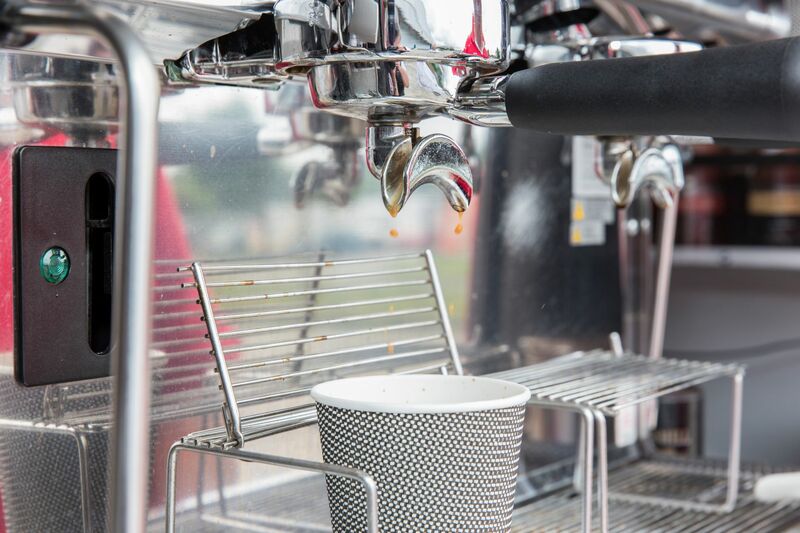 We pride ourselves on our commitment to coffee. 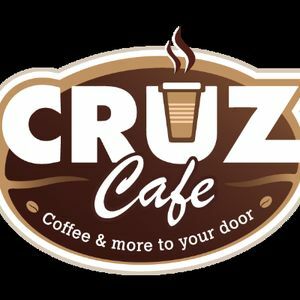 As well as the very best in coffee, tea and hot chocolate drinks, we are able to stock a wide range of Cruz Cafe snacks, from tasty muffins, flapjacks, and caramel slices. We also stock a wide range of soft drinks, juices, milkshakes, and ‘Steamers’. We offer a selection of flavoured syrups for all the Hot Drinks. You are able to pay a fixed price a people are able to come an order what type of drink they would like.